X-WATERS Saint Petersburg being the second most popular swim in our swimming community (after the Volga, of course), raises many questions. Let’s look at those that may seem obvious but in fact have hidden treasures. That’s a circle distance, just swim. It’s easy, isn’t it? 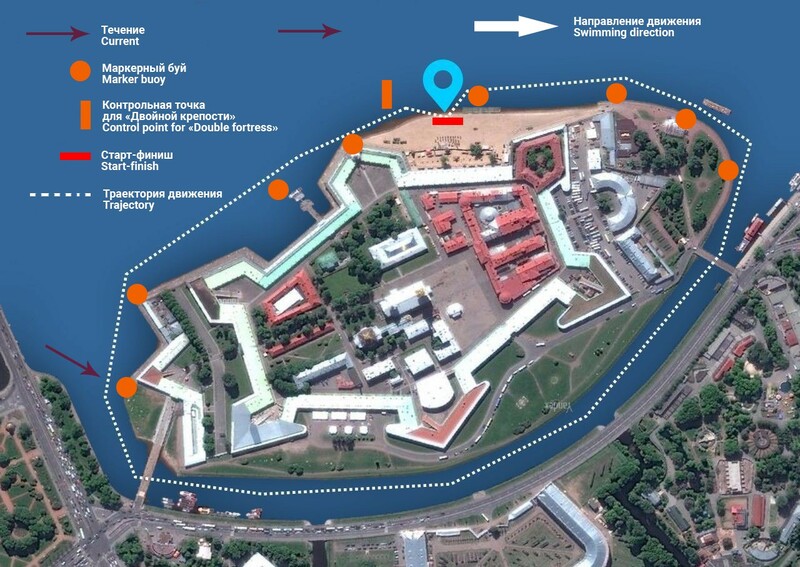 Yes, the swim distance is organized clockwise around the Peter and Paul Fortress. However, this does not mean that you can straight not using your special skills of orientation in open water. You will face some challenges: the countercurrent in the Kronverksky Strait and bridge piers to swim around. As for the flow — some participants noticed that there was some resistance in water when swimming from the strait to the Neva. But once you’re done with it, you will be swiftly carried to the finish line. In 2018, the hot summer weather, which delighted St. Petersburg citizens and visitors for several weeks, changed dramatically at night before the swim. And although the water temperature remained within the limits of 18-19⁰С, the drizzling rain and the overcast sky were not really welcoming to swim without a wetsuit. This is St. Petersburg weather, it is very changeable. Therefore, we do recommend to have your suit at hand even if the forecast is sunny and +25. Our rules say the following regarding the wetsuits: «When the water temperature is below 18 degrees, the use of wetsuits is mandatory». Wetsuit thickness should be from 1.5 to 3 mm. You can use wetsuits without sleeves and with short pants at your discretion, but at temperatures below 16 ⁰C you will not be admitted to the start. The water is dirty there! Is it safe at all? 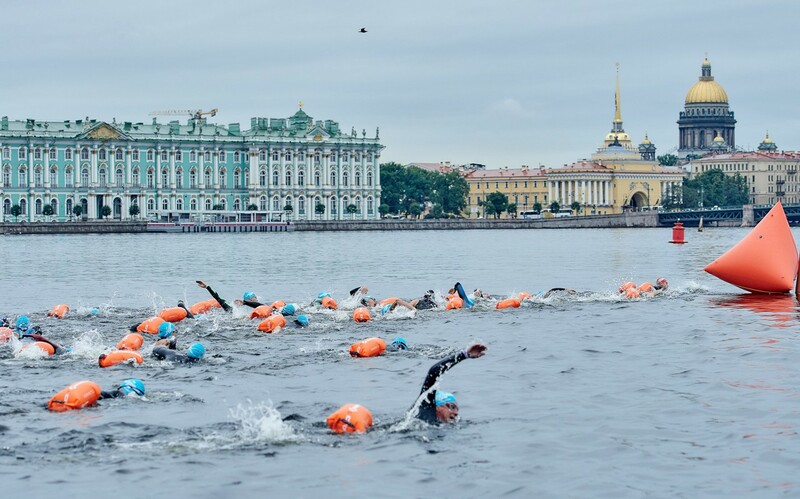 Despite the fact that the swim takes place in the city center, swimming does not cause any discomfort. 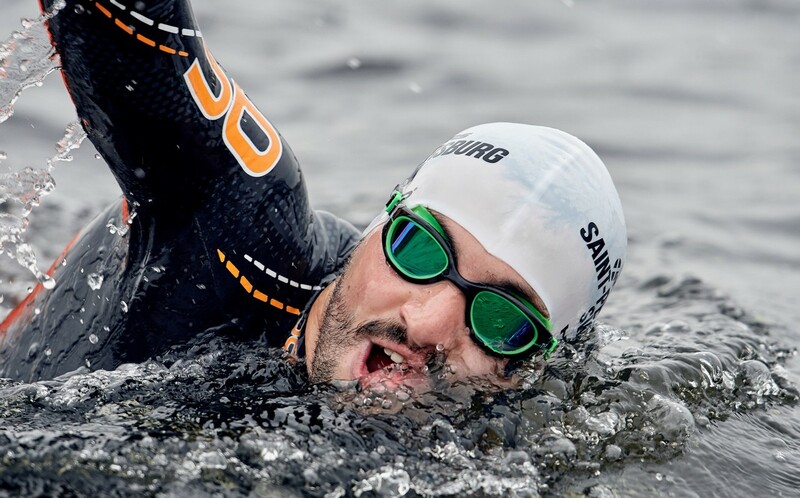 According to the results of the survey after the swim in 2018, none of the participants complained of indisposition or problems with the gastrointestinal tract. It is also worth noting that the water is very clear. There are seaweed in certain areas on the bottom. If you do not want to touch them, you need to swim closer to the center of the Kronverksky Strait. Can I pick up my starter package on the day of the swim? Starter packages will be issued within two days before the swim (place of issue will be indicated closer to the event). The event itself on August 11 is likely to start very early (at 7 am, probably), and there will be no more starter packages delivery. This is not our wish but a strict schedule which must be obeyed to make the swim happen. However, if you have a valid reason why you can’t get your starter package before teh day of teh swom, inform the organizers in advance. What is the point of taking the «Double Fortress» and swim the same circle again? Here’s why: in the open water world, 90% of the swims are those where you are invited to swim the distance marked by buoys. Sometimes not one or even two circles, but more. As a rule, the action takes place in an area protected from currents and strong waves. 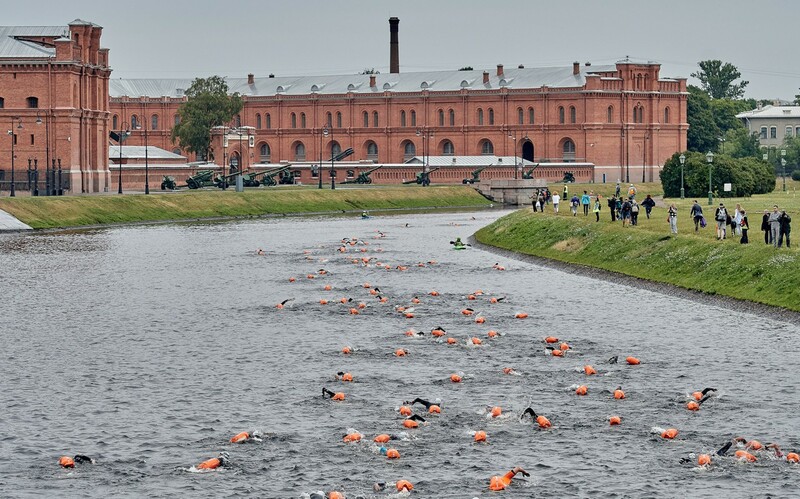 Some X-WATERS Saint Petersburg participants take «Fortress» — one lap of 2300 meters, others will wish to challenge themselves at double distance. Moreover, it will not be a standard swimming around the buoys, but a test with changing conditions of the aquatic environment. 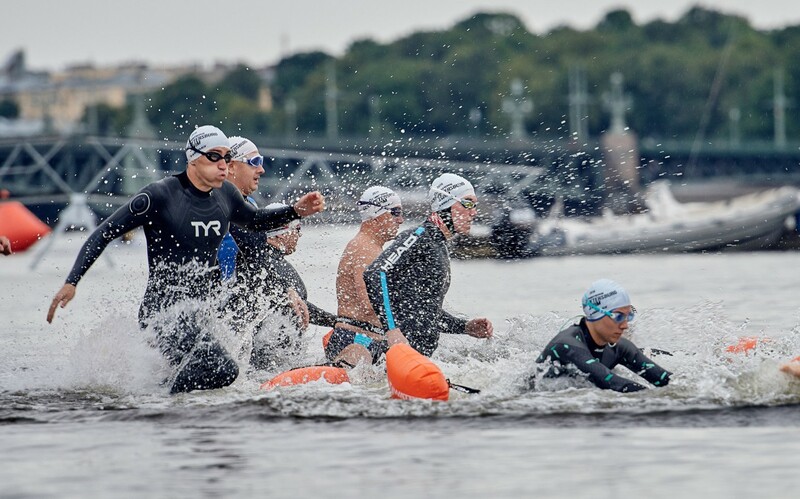 Registration for the X-WATERS Saint Petersburg 2019 swim is still open, and to date, 500 participants from all over the world have filed their applications. Key information is provided on the swim page, and you can always ask your questions by writing to welcome@x-waters.com.